Enigma Tool is the best ever mileage correction and programming tool. 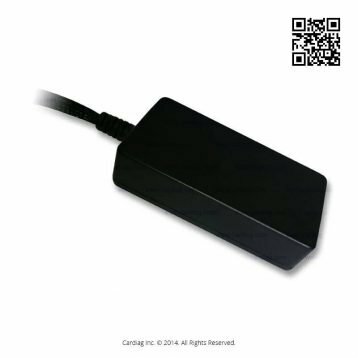 It supports wide range of vehicles, controllers and microchips to allow you to program mileage on any vehicle. 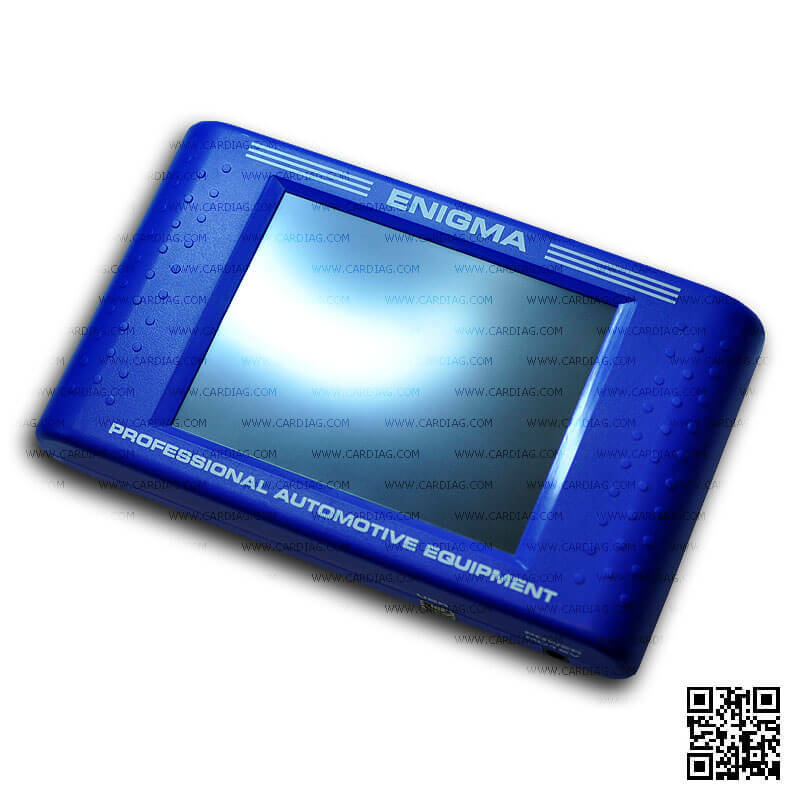 Enigma Tool is a portable mileage correction tool you can use it for diagnosis and repair of electronic systems of many known vehicles. Enigma Tool has a very compact design. 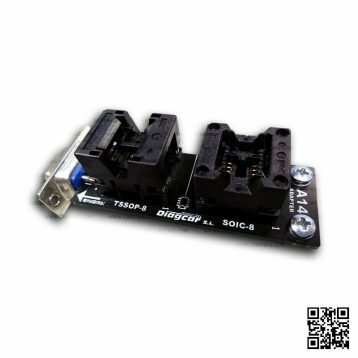 It is constructed using the latest technologies. 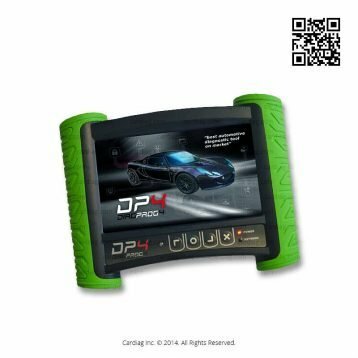 It’s a professional, but user-friendly mileage programming device with high functionality. 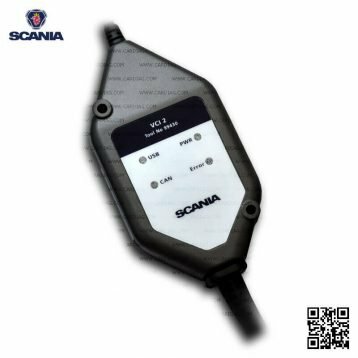 Enigma Tool is well known for its range of supported vehicles and for the ability to program mileage through OBD diagnostic socket with no need to remove dashboard or do some soldering job. 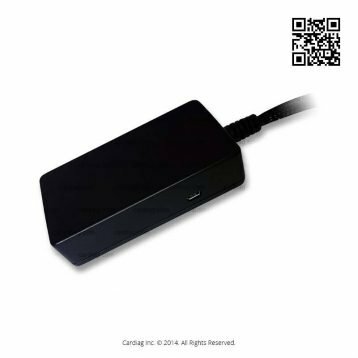 It’s a small size device, powered by 12V and can work stand-alone without PC so that you can use it on sight anywhere outdoors. Enigma Tool was last modified: December 12th, 2018 by Cardiag Inc.